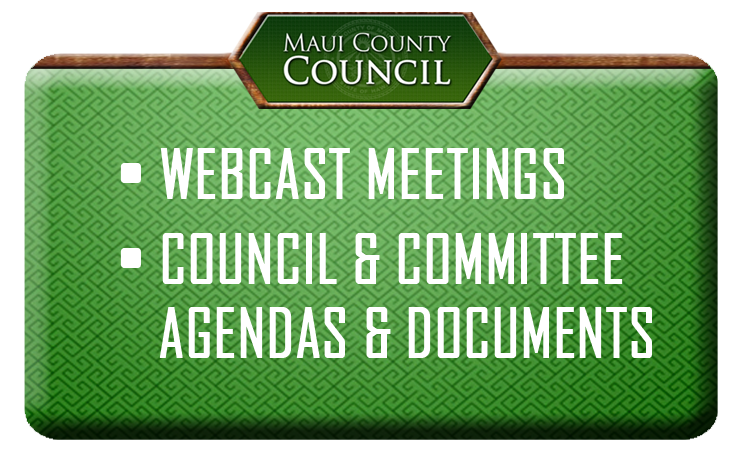 Wailuku, Hawai‘i – Mike White will continue to serve as chair of the Maui County Council and Robert Carroll will serve as vice-chair during the 2017-2019 Council term, which begins January 2. 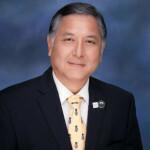 Councilmember Riki Hokama will continue to serve as head of the Budget and Finance Committee and Councilmember Robert Carroll will continue to lead the Land Use Committee. Other leadership roles are being finalized and will be announced at a later date. “The Council has much to do in the coming months, from continuing to tackle affordable housing, homelessness and water issues, just to name a few,” added Councilmember Carroll. “We work for you and it is only through collaboration and working together will we find solutions to these many pressing matters,” he said. The Council’s inauguration ceremony is scheduled for Monday, January 2, 2017, in the Council Chamber starting at 10:00 a.m. and is open to the public. 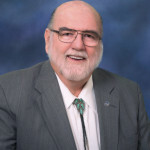 “I look forward to the new Council term as we continue to address the needs of our County,” said Chair White. “I hear every day, that our government must be streamlined and enhanced to make the lives of our residents easier. I know this Council is committed to working hard for each of you and making a difference,” he said. Mahalo’s to you all for all your dedication to this county. Lets’ all work together to hold the administration accountable. I’m ready to help in every way I can. My numba is 1-808-796-6421. 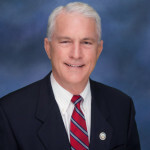 Mike White will continue to serve as chair of the Maui County Council and Robert Carroll will serve as vice-chair during the 2017-2019 Council term. WRONG, A COUNCIL MEMBER IS “ELECTED AS A MEMBER”…..
AND “NOT ELECTED WITH A CHAIR POSITION”……. !! THE CHAIRS ARE ELECTED BY A VOTE FROM BY OTHER COUNCIL MEMBER’S……. THEY ALL START OUT WITH “EQUAL POWER” AT THE SAME TIME ONCE THEY TAKE THEIR OATH OF OFFICE..(JAN 2017)..